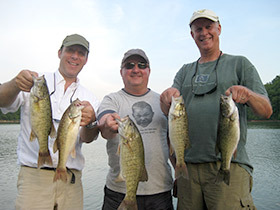 * Kids under 14 fish free More about our Lake Fontana Smallmouth Bass Fishing. 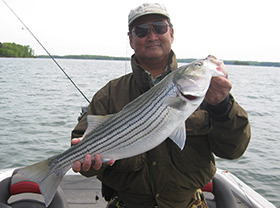 *Kids under 14 fish free More about our Lake Hartwell Striper Fishing. 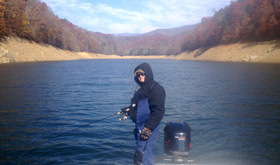 *Kids under 14 fish free More about lake Jocassee trout fishing. 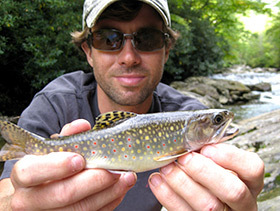 More more about our fly fishing guide service. 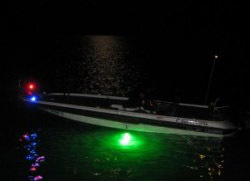 * Kids under 14 fish free More about our NC Guided Night Fishing. 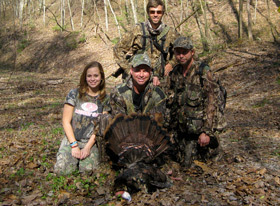 More about our NC guided turkey hunts. 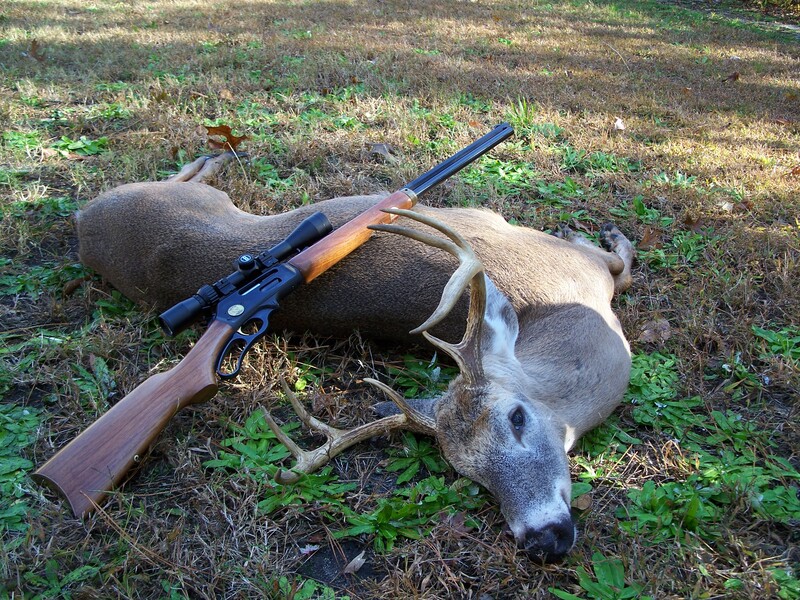 More about our NC guided deer hunts. 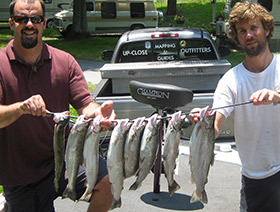 More about our fishing and hunting guide . 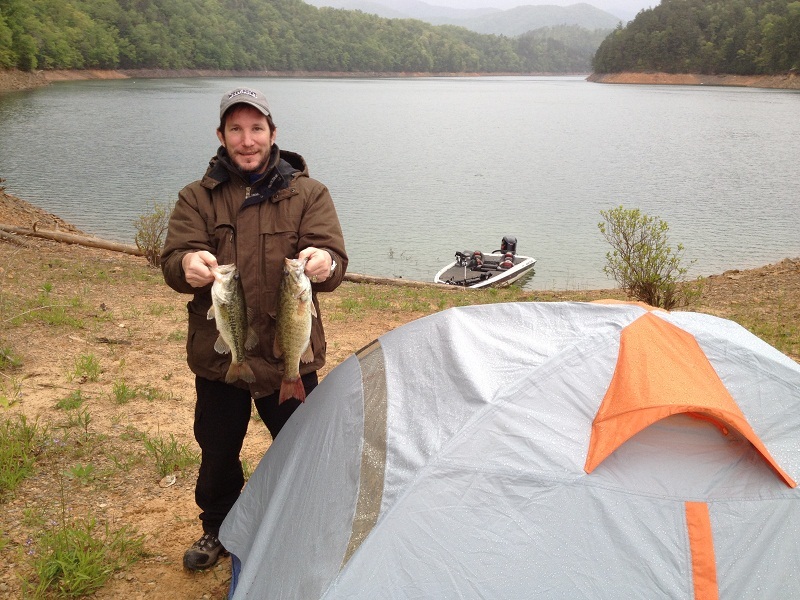 More about our Overnight Fishing & Camping trip.